This game allows multiplayer play and is not subject to Xbox Live Family Settings. Microsoft shares User IDs and gamertags. 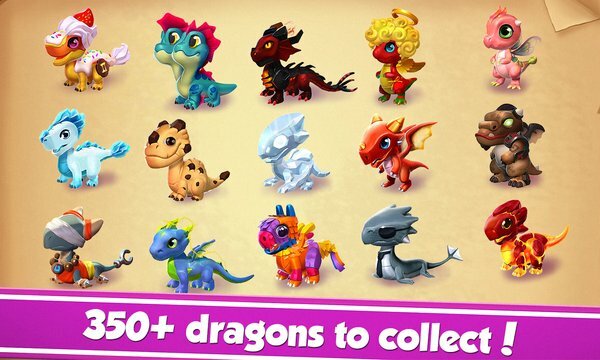 Hundreds of dragons are waiting for you to build them a home, take care of them and help them grow from cute little hatchlings into powerful warriors. - Seasonal events and special quests are added with each update, so you never run out of things to do. - Show ‘em who’s boss! 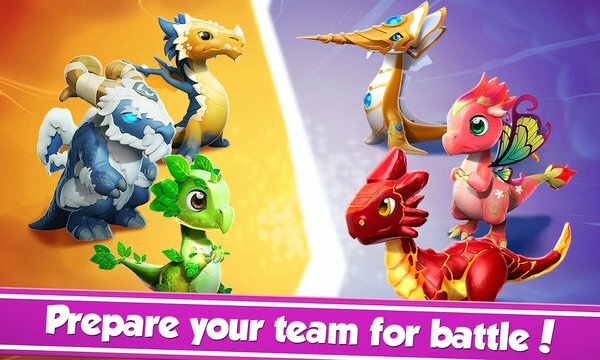 Take on your opponents in the Arena to collect awesome prizes! - Be the Clan with a Plan! Use the Clan Chat to devise group strategy, or just discuss what you’ve been up to. Follow us on Twitter at https://twitter.com/gameloft or like us on Facebook at http://facebook.com/Gameloft to get more info about all our upcoming titles. • Communicate via in-game voice chat. Please see the publisher’s site http://www.gameloft.com/privacy-notice/windows8/ for information on settings it may enable.